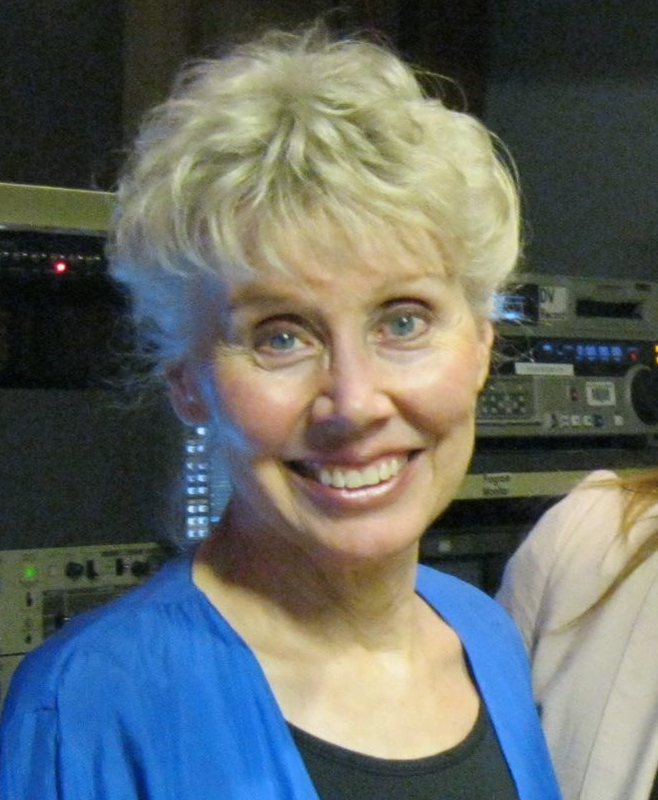 The Mary Hanson Show is the longest running independently produced cable program in the United States, having been on the air regularly since 1980. The weekly show has also been on public television since 1995. The award-winning show focuses on health and social issues and has provided a forum for area and national experts and leaders. Host and producer Mary Hanson views her role as a conduit between guest and viewer, and the result is in-depth discussions of contemporary topics. The Mary Hanson Show returns to public television's MN Channel for the 23rd season (and year) on Sunday, March 3, 2019. The show will be on every Sunday at 6:30 PM through June 2, 2019.Re-runs of each Sunday's show will air the following Sunday at 12:30 AM, 6:30 AM and 12:30 PM. ​The kick off show is on a topic that most all of us wonder about -- "The Mysteries of Sleep." The guest will be a sleep expert, licensed psychologist, Samantha Anders, PhD, from the Regional Sleep Disorders Center at Hennepin HealthCare. Some of the other guests for this season include: Mark Rosen, WCCO sports anchor, recently retired from 'CCO; Mike Ciresi on "Early Childhood Education"; former head of the ACLU of MN, Cris Stainbrook, talking about Indian lands; Janet Rowles on "Conflict Resolution"; Minnesota Teacher of the Year for 2018, Kelly Holstine; Mel Duncan, Co-Founder of the Nonviolent Peace Force; Susan Basil King and Stephen R. Lewis, former President of Carleton College, on "Wallin Education Partners"; and Eleanor Orehek, MD, on "Parkisnson's Disease and Treatment." You will also find the show on the Metro Cable Network, Channel 6, Monday nights at 9 PM. (This channel interconnects the 14 cable systems in the seven county metro area in Minnesota.) MTN, SPNN and PACT TV also carry the show. See the "TV Schedules" for details. 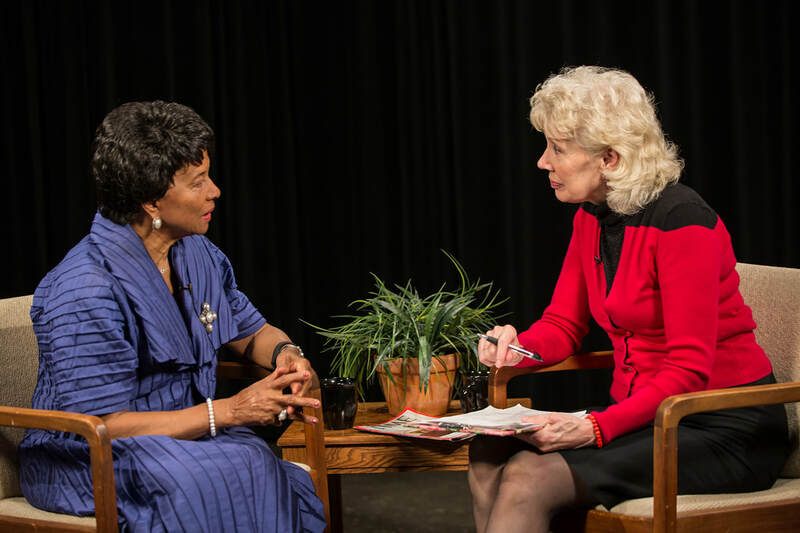 Reatha Clark King talks with Mary about race relations. “Entendiendo la Depresion: La Conexion Suicidio” (Understanding Depression: The Suicide Connection) aired on public television's TPT 2.2 in Spanish as did the English version. If you missed this, go to www.understandingdepression.org. The new home for the this series, as well as the two original series, is now www.namimn.org but you can also access all three series here on this website -- not only the Spanish translation of the suicide series, "Understanding Depression: The Suicide Connection," but also the English version as well the first series "Understanding Depression, Hope Through Treatment." The first two series were taped at KSTP TV and the Minneapolis Television Network and have been broadcast in English on public television's TPT 2.2, KSTP TV, the Metro Cable Network - Channel 6, MTN and many other cable systems in MN and surrounding states. 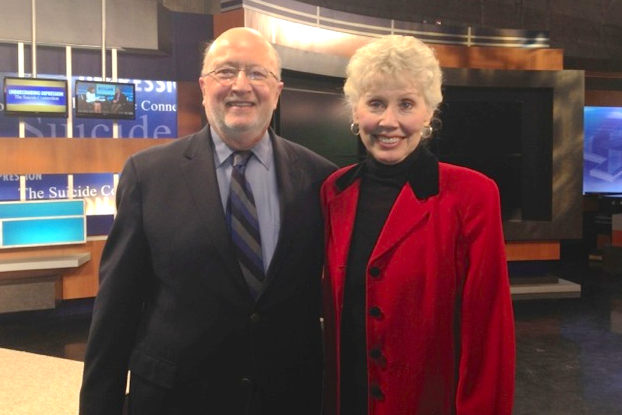 James Jordan, MD, psychiatrist, and Mary Hanson, MSW, LISW, are the co-hosts and co-producers of both series.